The picture above just cracks me up. Will that be me after one year of no new stuff? All yoga-at-sunrise on a mountaintop? I sure hope so! 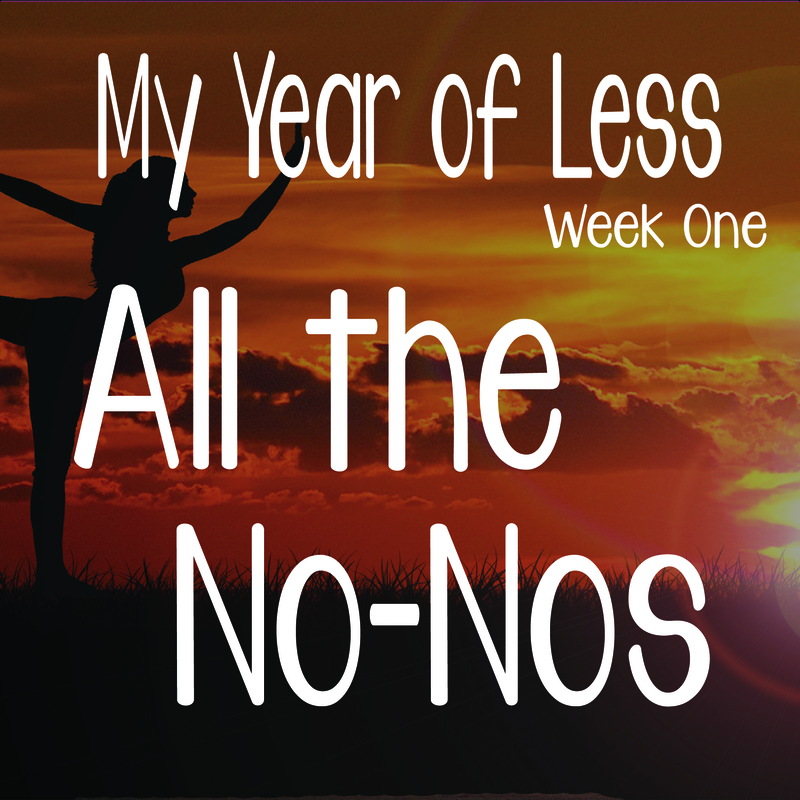 A few days ago, I posted about my "Year of Less," a vow to curtail my shopping habits until I return to the USA next summer. After spending way too much money on my USA trip home this summer, I am struggling to fit all the "stuff" I bought into one suitcase that weighs less than 50 pounds. I'll find out if carrying all that unnecessary loot is even possible when I head back to Shanghai this Saturday. 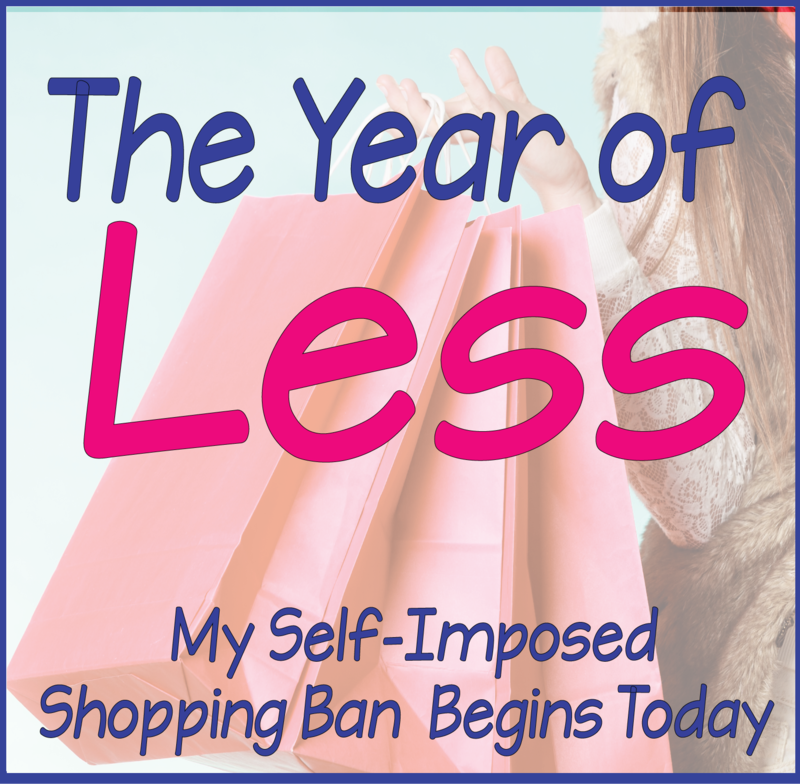 In the mean time, my girl Cait Flanders, author of The Year of Less, recommends creating some rules on what I can and cannot buy over the next almost-year. A few things to note that may be different for me than they are for most people who follow me from the USA. First, I do not have any car-related expenses. I live in a major city and do not have or need a car. Second, I will not have any home repair, upkeep, or remodeling expenses since I live in an apartment. Ditto for major appliances like the heating/air conditioner or the washing machine, which our landlord repairs for us. Last, I have no lawn maintenance expenses because our apartment compound takes care of all landscaping and mowing. Not having to deal with those four things--car, home maintenance, large appliances, and landscaping--already save us a bundle every year. No new clothes, shoes, underwear, socks, swimwear, accessories, belts, watches, or jewelry. No body lotions. I have at least 12 half-used tubes of Bath & Body Works Body Creme under our bathroom sink in Shanghai. There is no way I'll need more in one year, even though I use body lotion every day. Most of them are perfectly usable, unless I just don't like some scents anymore. These "not for me" scents" need to be tossed out, which I plan to do when we return. No electronics or electronic accessories unless something just dies completely. My computer, Kindle, and cell phone are all each only two years old. Unless I drop them down the stairs or into the Shanghai canals, I shouldn't need new ones. No books. Between our school library, two USA public library OverDrive accounts, NetGalley, Edelweiss, my friends, books on my shelf, and the books on my Kindle I haven't yet read, I could probably go the rest of my life without ever buying another book. I don't care if it's on sale on Kindle, I cannot buy it. NOTE: I've already said no to temptation on the Kindle sales when yesterday, I saw that Three Dark Crowns is on sale for Kindle right now. No worries though, Brooklyn Public Library OverDrive and Houston Public Library OverDrive both have it, as does my own school library. I may have to wait on-hold, but at least the book will be FREE! No DVDs. This one should be easy enough because though DVDs are super-cheap in Shanghai, I hardly buy them as it is. No kitchen appliances, cooking utensils, bowls, or cookbooks. We have plenty already, some of which I've barely used. And I never use cookbooks--I either make up my own recipes or find recipes online. An exception to kitchen purchases may be food storage containers, since we cook a lot and all four of us pack our lunches daily. No furniture, bedding, towels, pillows, hangers, storage, small appliances, dishes, tupperware. Again, we have way more than we need. No art or school supplies for myself. This includes yarn, Sharpies, colored pencils, sketch pads, gel pens, or notebooks. This one will be TOUGH for me because like most teachers, I go bananas for new school supplies. But seriously, I have enough of this stuff to last at least a year. I may have enough to last me five years! No paid apps or music downloads. No pedicures. This one may be the toughest on the list because the alternative to pedicures is doing them myself. And I don't do a very good job. Guess I'll have to find some YouTube videos and learn! I may think of more things, but that's plenty rules for now. My next post will be purchases I can make. After all, a girl has to eat! Good luck with your year of spending less! I'm thinking of planning one myself ... and I get it for the school supplies, I'm a teacher librarian as well and temptation is hard to resist. Okay - so you know how Texas schools can be. Well, each year my school’s PTA has at least six to eight new tee shirt designs for sale and even cheaper for teachers. I resisted my friend! I toss so many each year cuz I don’t like them or they don’t fit right. I’m sticking with my faves from the past and not buying any new! Zee, I've lived in China for four years now, and I only JUST tossed out my Texas school t-shirts! No joke! I let them for "sentimental value," but I don't think I've worn them since I moved here.